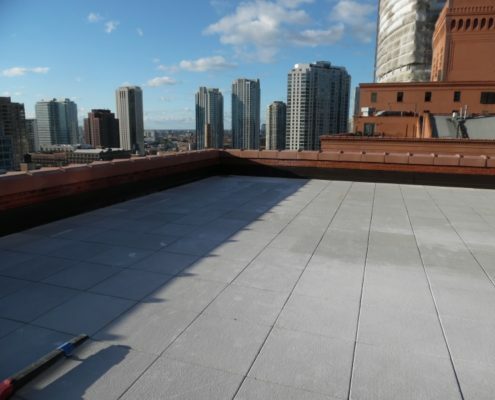 TOP rated Chicago commercial roofing company. We specialize in new construction commercial roofing installs. 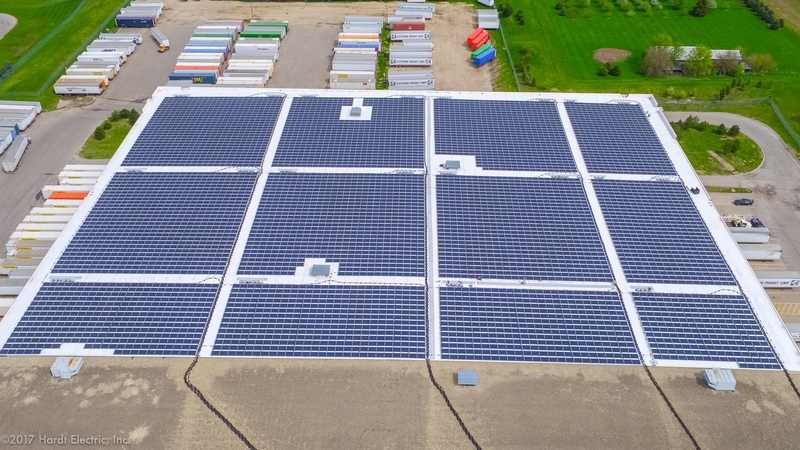 Solaris understands how best to ReRoof your existing commercial building. Leaky roofs, patches, and more. We fix and service commercial roofs. We do a lot more than just commercial roofing installs! Trusted by the largest commercial property management companies in the Chicagoland area including Target, Walmart, Colliers and more. Quality Workmanship. Quality Products. 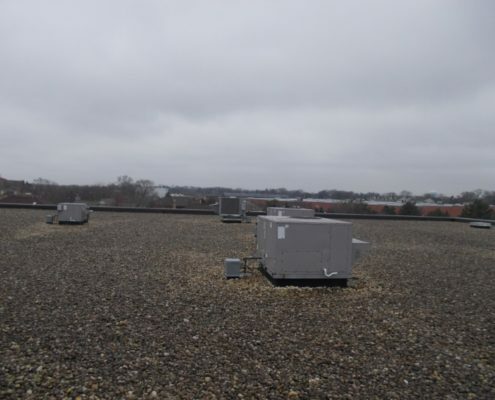 We work with you to select the right commercial roofing products to meet your needs. 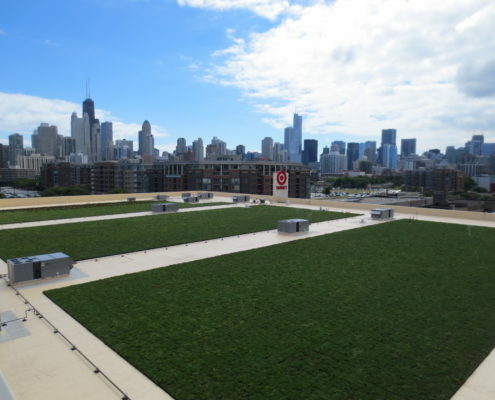 Our roofing experts each have 30+ years experience in the Chicago commercial roofing industry and 10+ years experience on our commercial roofing crews.  You can trust Solaris to deliver your commercial roofing project on time and within budget.